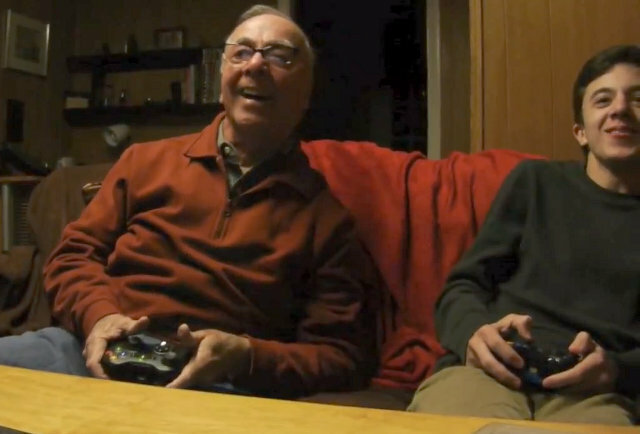 The next time you take a video game away from your teen, instead of putting it on a shelf or letting it collect dust, consider giving it your parents – to play! 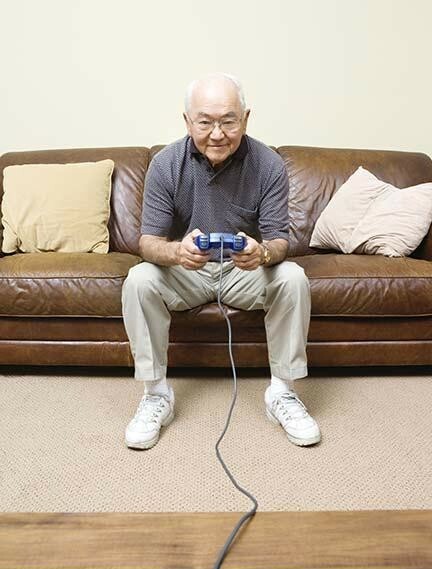 Studies conducted by separate institutions, the University of Iowa and the University of California-San Francisco, and published in 2013, showed that playing video games improved memory and other cognitive functions of the brains of the studies participants. Cognition has to do with how a person understands and acts in the world. It is a set of abilities, skills, or processes that are part of nearly every human action. Cognitive abilities are brain-based skills we need to carry out any task from the simplest to the most complex. The University of Iowa study involved nearly 700 adults 50 and older. A control group was given computerized crossword puzzles, and the other groups played a video game called Road Tour for various amounts of time. Over the course of a year, those who didn’t play the game at all saw no improvement in their brain capabilities, and those who played the game the most saw the big improvements – three to four years of cognitive improvement, according to the Iowa study. At the University of California-San Francisco, adults ages 20 to 85 were involved in the study. 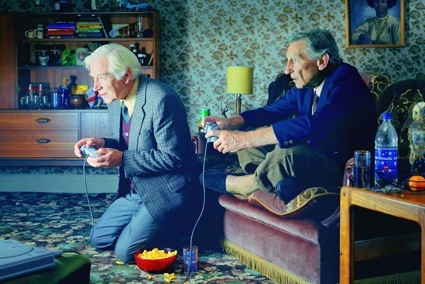 First, 20 to 70-year-olds played the video game NeuroRacer to establish a baseline on how they played. Younger players were found to multi-task in the game far more than older players. Then a separate group of 60-85 year olds were trained how to play the game. After the four-week training, some players as old as 80 were beating players as young as 20! Road Tour and NeuroRacer were specifically designed for their studies. Researchers of the studies say their findings build upon research performed in the 1990s on improving memory, reasoning, and visual processing speed. They warn against sitting on your couch and playing video games for hours at a time with a bag of chips by your side and expect brain improvement. The brain, like the rest of your body, needs challenges to stay healthy. But their findings are an indication that we are not helpless bystanders while our brain functions decline. 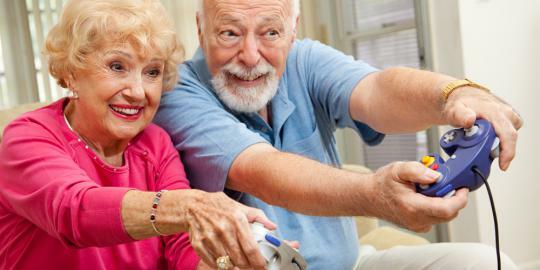 It may be possible to prevent that decline, or even improve our brain functions as we age.